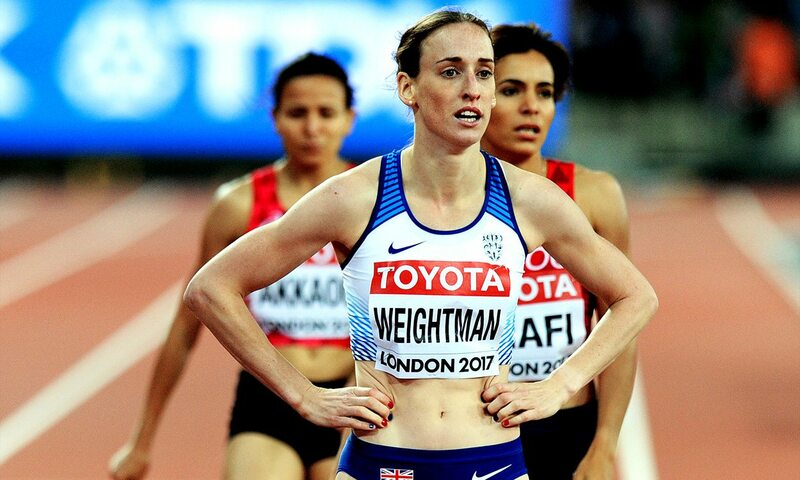 She might still only be 26, but it feels like Laura Weightman has been among the cream of British middle-distance athletes for a lot longer, writes Ryan Goad. Weightman was just 21 when she made her first Olympic Games, reaching the final of the 1500m at London 2012, and has since gone on to win Commonwealth Games and European Championships medals, as well as reaching her second Olympic final in Rio and finishing sixth in the World Championships 1500m final in London last summer. 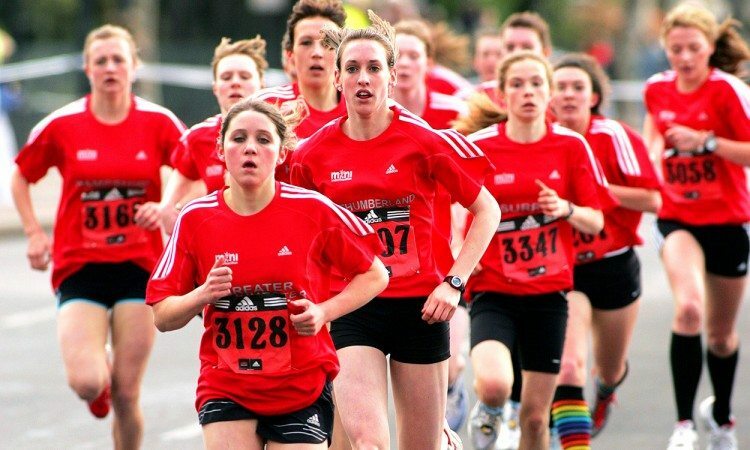 She won her first English Schools title on the track as an under-17 athlete over 1500m in 2007 and the next year made her debut at the Virgin Money Giving Mini London Marathon in the under-17 women’s race. She will head to the Commonwealth Games on Australia’s Gold Coast looking to add to the silver medal she won in the 1500m in Glasgow in 2014. She will be stepping up to the 5000m for the first time in a major championship in Australia after close consultation with her coach Steve Cram, the former world champion and world record-holder for 1500m who is now the BBC’s leading athletics commentator.